Drs. 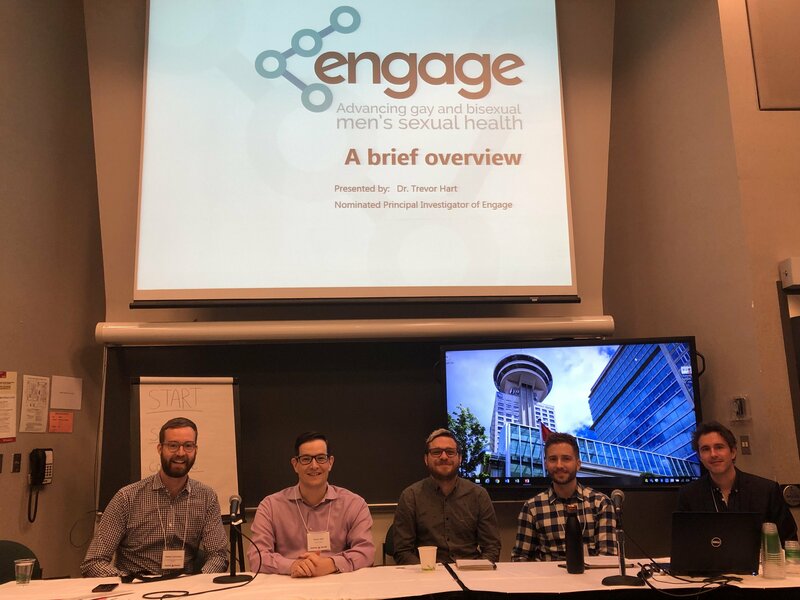 Hart, Lachowsky, Grace, Gaspar from Engage and Frederick Provonost from REZO delivered a panel presentation titled, “Mental Health Experiences and Service Needs Among Gay, Bisexual and Queer Men: Reflections from the Engage Study“. 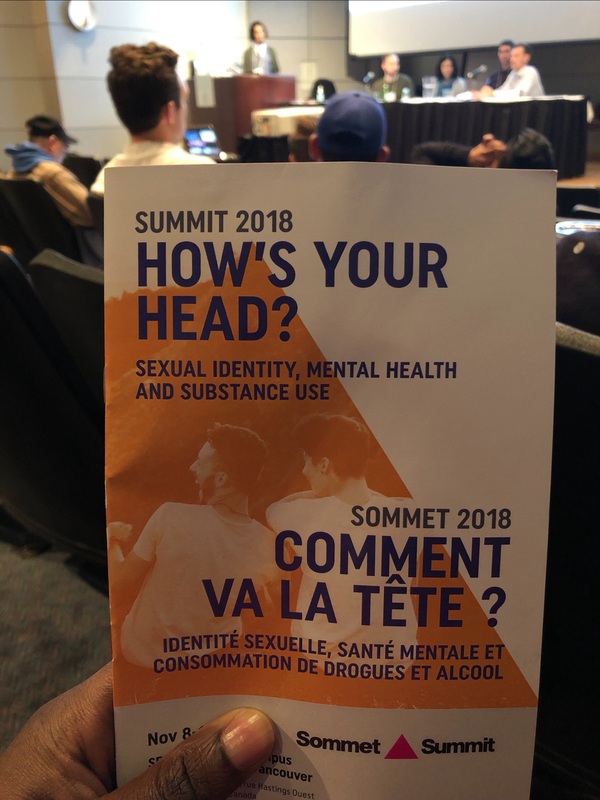 Engage-Montreal was also happy to have had the opportunity to share some of the results from cycle 1 relating to chemsex at the Summit. The presentation was led by Marc Messier-Peet. As more data is collected we look forward to sharing some findings and conferences in the future.